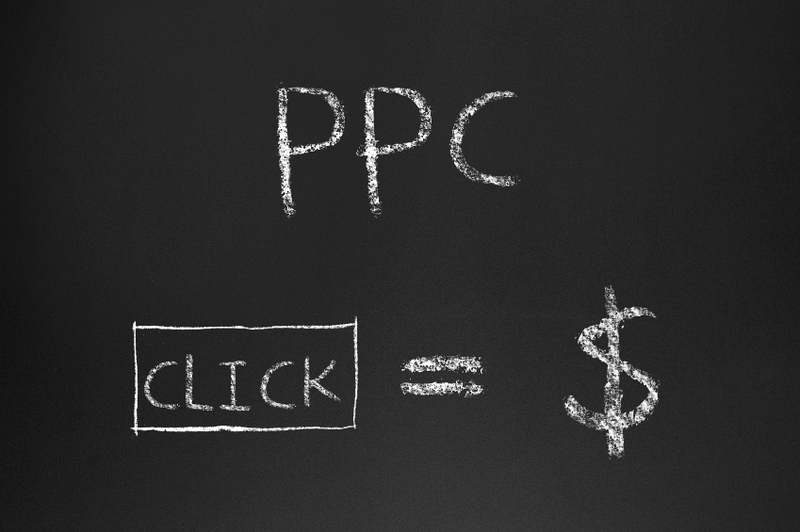 One of the many digital marketing options you have to reach out to new customers is Pay-Per-Click (PPC) advertising. Local restaurants can especially benefit from PPC, as it provides you with more targeting options to reach out to potential customers in your area. The goal of PPC is to get customers to land on mobile-friendly, location-specific landing pages you have built specifically for your restaurant. These landing pages contain a variety of useful information, including your hours, address, map, menu, phone number and any reviews that have been left online by customers. The PPC landing pages developed by That’s Biz also allow you to give your customers the option to redeem their digital coupons you sent them directly from their smartphone. This helps you to better track your ad conversion results. With our PPC services, the goal is to get customers to land on mobile-friendly, location-specific landing pages built specially for your restaurant. Your customers will then see your reviews, hours, address, map, menu and click-to-call phone number. This landing page can also give your customers a chance to redeem your advertised coupon offer straight from their smartphone, which helps you to track ad conversion results. • You place bids on specific keyword phrases found to be relevant to your target audience. These phrases are ones that would likely draw people in to your website. In some situations there may be a flat rate for keywords. • Your PPC advertisement shows up on search engine results pages, off to the side of the page. • The amount of money is the amount you pay for each click you receive. This is a very stripped down summary of how the process works, but the general idea is you’re paying only for high-quality leads who actually click on your landing page, rather than paying to have your message displayed to a wide audience and hoping people click through. Because of this, PPC ads are much more likely to lead to conversions. PPC also is an excellent way to supplement your restaurant’s existing marketing campaign. 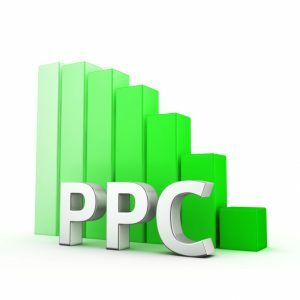 Regular search engine optimization techniques can take months before they begin to show any results organically, but PPC produces results quickly. For more information about the services from That’s Biz, we encourage you to contact us today.